VIDEO UNCOVERED: San Diego Unified Board President Trustee MARNE FOSTER TAUGHT BUSINESS ETHICS…REALLY! 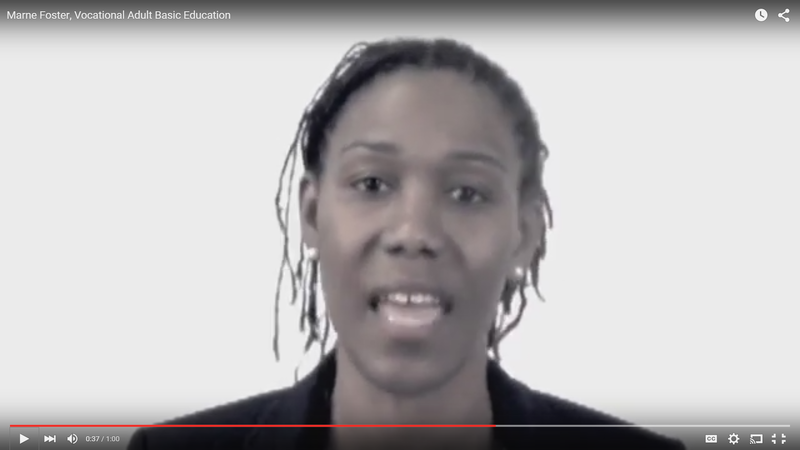 In a YouTube video, SDUSD Board President Marne Foster actually testifies to teaching BUSINESS ETHICS as part of her curriculum in her role as a San Diego Continuing Education instructor in her Vocational Adult Basic Education Class! What is Foster’s “ethical” excuse, since she is a TEACHER OF BUSINESS ETHICS, for flouting “guidelines from the California Attorney General’s Office and the state Fair Political Practices Commission”? At least tell us WHY YOU SHOULD KEEP YOUR SDUSD BOARD OF EDUCATION POSITION with YOUR TOTAL BETRAYAL OF PUBLIC TRUST. We are ALL waiting for your answer. True leadership and the ability to lead never involves quieting your critics by banishing them. The great leaders have always quieted the opposition through their actions in executing the plan. This Board and their Superintendent have NOT done this !!!!! No One trust them or their Common Core Plan. Sadly, the students are shorted once again because the Marten lady thinks this is all about her !!!! !